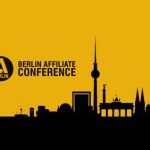 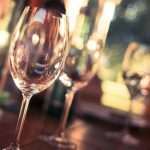 iGB Affiliate, is expecting yet another rise in delegate registrations for this year’s Berlin Affiliate Conference (BAC). 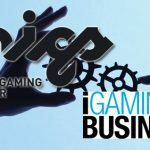 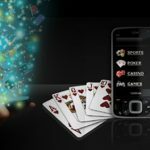 Malta iGaming Seminar and iGaming Business have announced a partnership to jointly organise the Malta-based c-level iGaming Conference. 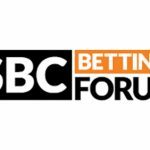 The first edition of the SBC Betting Forum will feature contributions from many of the biggest names in sports betting. 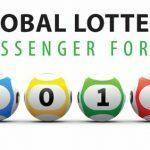 This year’s Global Lottery Messenger Forum, part of the iGaming Super Show, has announced a line-up of speakers. 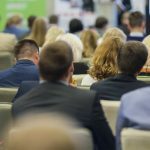 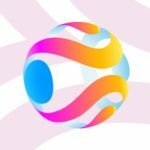 The first edition of the SBC Betting Forum will take place on 12th July at this year’s iGaming Super Show, with Betcartpartners. 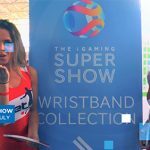 The 2017 iGaming Super Show to showcase their newest software to the entire igaming industry.